Definition at line 548 of file llinventorybridge.h. Definition at line 558 of file llinventorybridge.h. 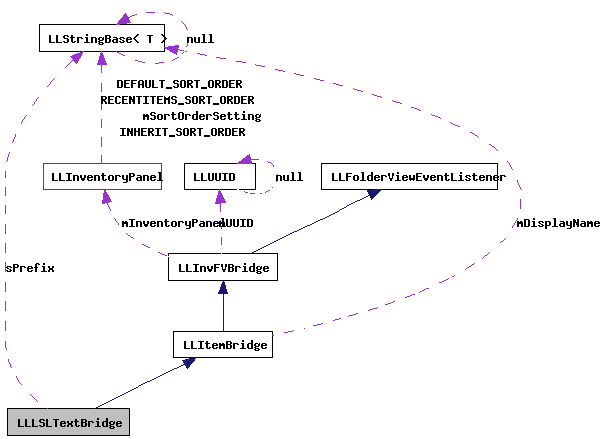 Definition at line 3401 of file llinventorybridge.cpp. Definition at line 552 of file llinventorybridge.h. 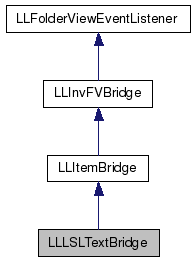 Definition at line 3406 of file llinventorybridge.cpp. Definition at line 550 of file llinventorybridge.h. Definition at line 562 of file llinventorybridge.h.